New brochure to urge supporters to write to the president of Korea! 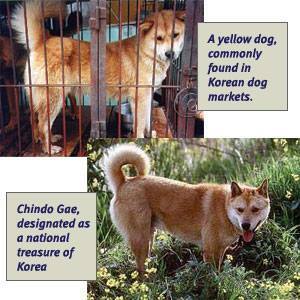 Here is a preview of our new brochure to urge supporters to write to the president of Korea! www.tailsinc.com Expert advice for keeping your pet safe and happy while you cheer on your favorite team.